Unidentified gunmen killed eight members of Afghanistan’s Hazara minority who were working as miners in the northern province of Baghlan, a local government official said. Faiz Mohammad Amiri, governor of Taleh va Barfak district, said the eight dead and three other wounded, who all came from Daykundi province in central Afghanistan, had been pulled out of a vehicle and shot on Friday. He blamed the Taliban, which controls the district where the incident occurred but the insurgent movement denied any involvement, reports Reuters. He blamed “arbakis” or members of informal local militias, in the area for the killings. 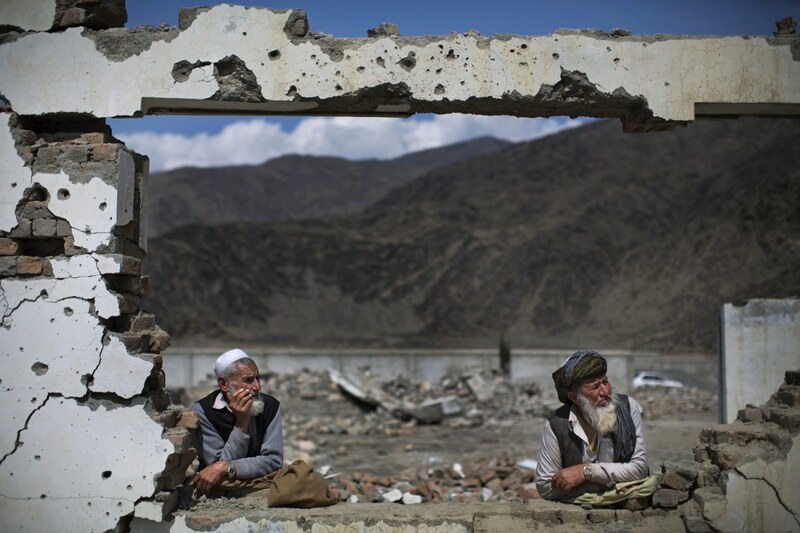 Hazaras are a Persian-speaking, largely Shia minority, who have faced a long history of discrimination and violence in mainly Sunni Afghanistan. Last year, scores of Hazara were killed in a series of attacks in Kabul, some claimed by Islamic State in an apparent attempt to stir sectarian tensions. The incident underlines the dire security situation in the country, where government forces now control only two-thirds of national territory and violence is a daily occurrence.